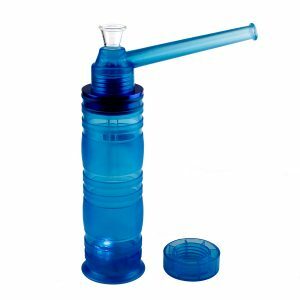 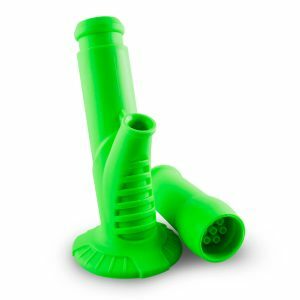 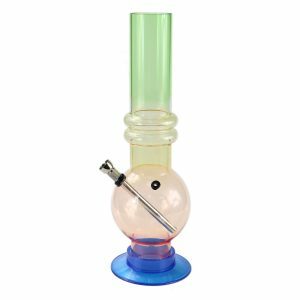 Acrylic bongs represent a cheap but effective way to get started smoking with a water pipe. 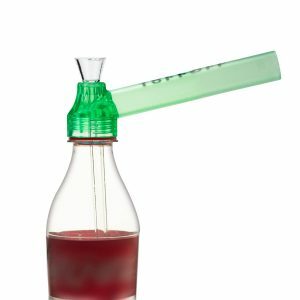 Acrylic pieces tend to be easy to clean, inexpensive and less breakable for those that may be a little more accident prone. 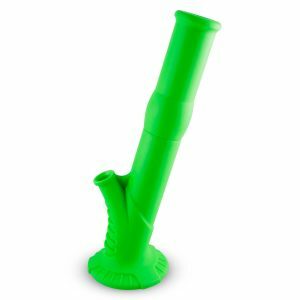 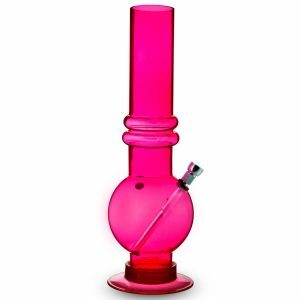 Here at FORMAX420 HEAD SHOP you’ll find acrylic bongs in all manner of shapes and sizes, which designed by us. 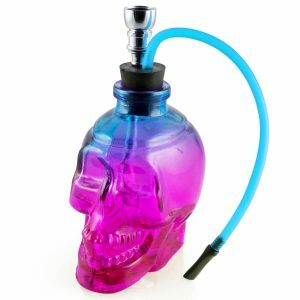 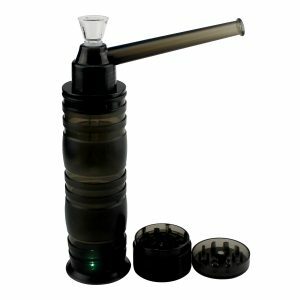 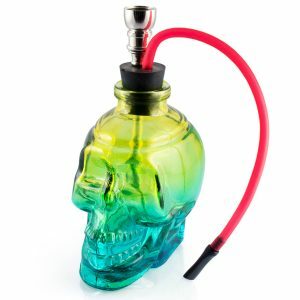 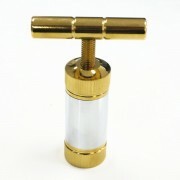 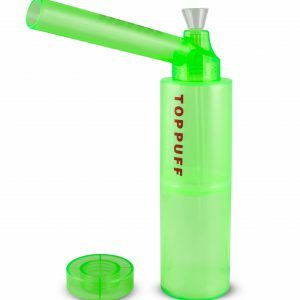 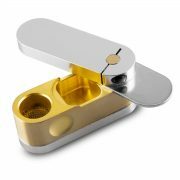 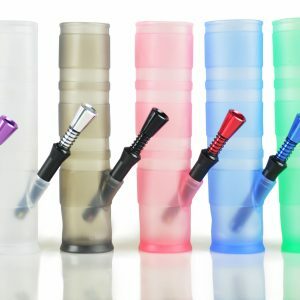 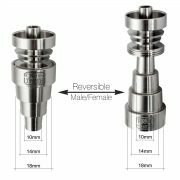 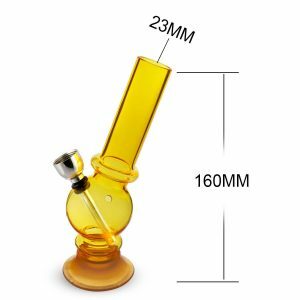 When choosing out an acrylic bong, it is best to consider the function and height of the bong. 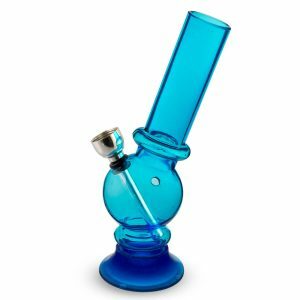 If you know you tend to break everything you hold, you might want to consider an acrylic bong to start with. 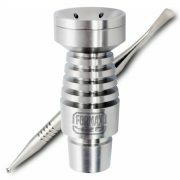 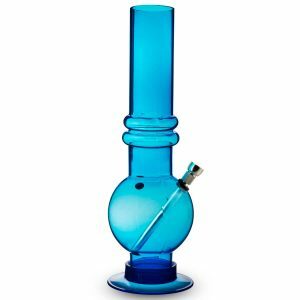 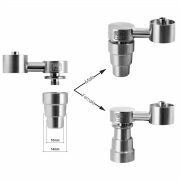 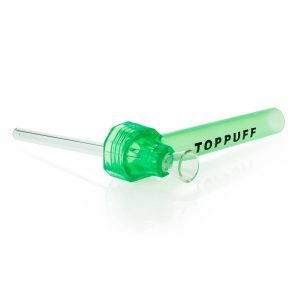 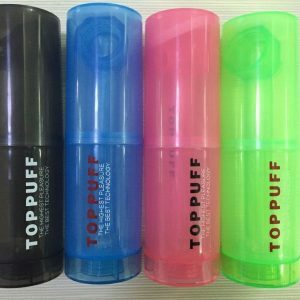 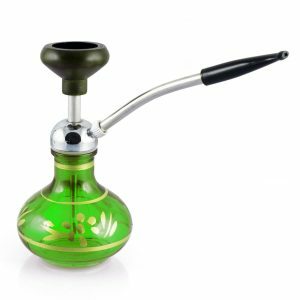 Whether you’re looking for colorful mini bongs to larger, more sturdy water pipes, FORMAX420 has the best selection of acrylic bongs online. 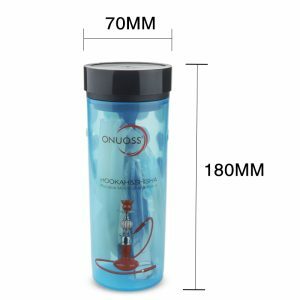 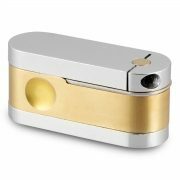 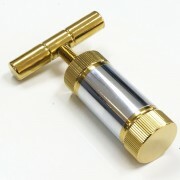 For more information, feel free to check out the reviews listed on our product pages.